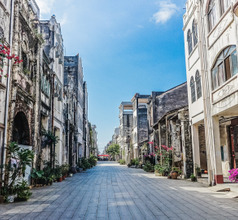 Beihai is a charming city in the Guangxi Province along the southwestern coast of China. Downtown Beihai is dominated by the Beibuwan Square with its aesthetically designed fountain sculpture. The fountain is flanked by beautiful 19th-century mansions built with Western-style architecture. And in the south is the Silver Beach with its white-gray sands and the gigantic musical fountain. 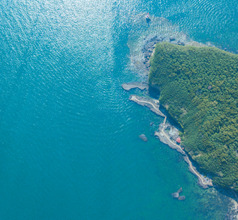 The city is one of the many popular beachside holiday destinations of China. 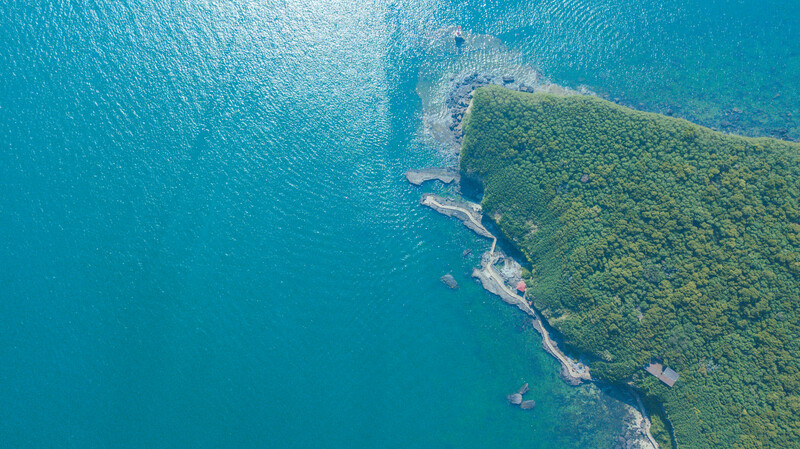 Being surrounded by the sea on three sides, Beihai City is also endowed with two beautiful islands, namely the Xieyang Island and Weizhou Island. Having a subtropical climate, marine sports facilities, warm sea waters, beach loungers for sunbathing, and plenty of freshly cooked seafood makes is a great summer resort. 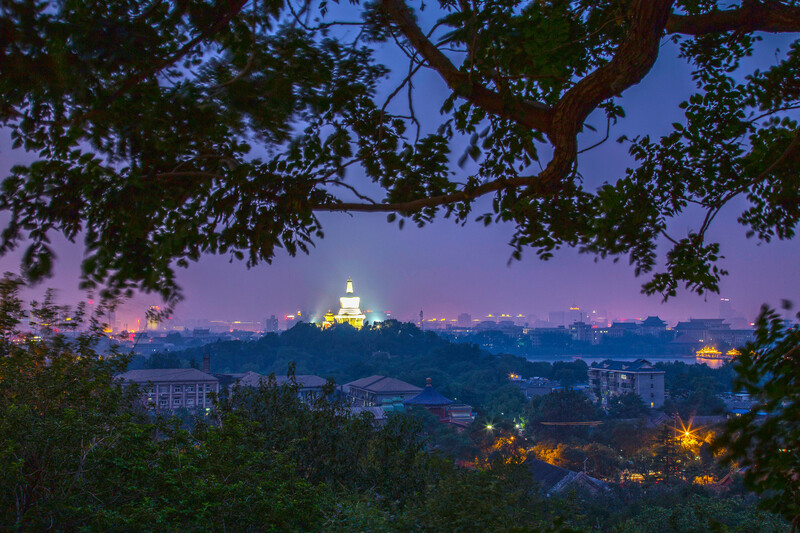 Beihai City has a long history of commerce and trade because it is the southern departure point from China via the sea along the ancient Silk Route. 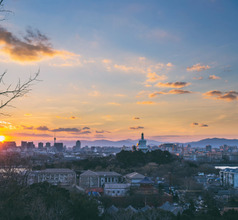 For centuries the city has been famous for its clean, pollution-free air and one of the most livable cities in China. Therefore, sightseeing will naturally be a very pleasant experience. 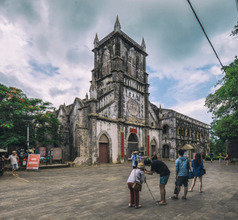 Besides the sea beaches, the city is also well-known for its artistically laid out gardens and parks. The local Dan people are simple fishing folk. They live on the freshly caught fish and follow age-old folk customs and traditions. But they are famous for their skill in collecting the most beautiful pearls in the shallows. Their dance performance on Waisha Island during the Yapo Festival is a wonderful sight. Searching online for suitable accommodation in Beihai City is very easy. 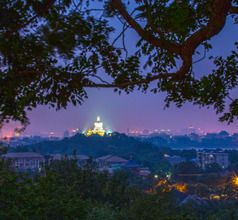 A majority of the luxury and star hotels are located in downtown Beihai and the suburban area of Yinhai. One can choose from 3, 4, and 5-star hotels with spacious rooms and in-house restaurants serving International-style gourmet meals. They provide numerous amenities like 24x7 in-room dining, housekeeping services, laundry services, concierge services, sightseeing tours, airport shuttle, etc. The number of amenities are related to the star rating of the hotels. The city also has low-priced hotels, inns, guesthouses, and youth hostels for those traveling on a limited budget. 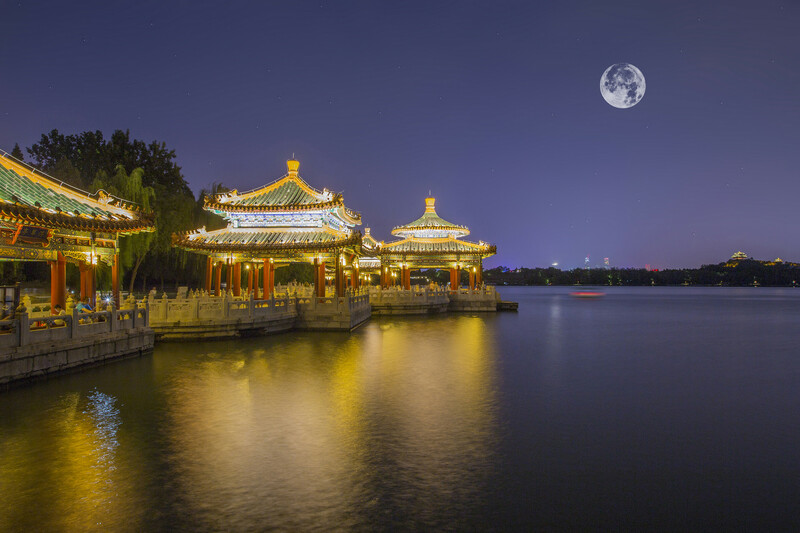 Beihai Park, an Imperial garden in the old days, is an 11th-century relic consisting of palaces, temples, pavilions, and historic buildings. The Beihai Ocean Window is the most popular tourist attraction for families with kids. It has a vast exhibition center, a 4D cinema, and an Ocean-o-Rama with many marine creatures in its aquarium like sharks, corals, turtles, shellfish, etc. There is also a section where one can purchase the most exquisite pearls. Tourists love to spend the most time on the white sands and clear blue waters of the Silver Beach. Some of the marine sports activities that people can indulge in are jet-ski, scuba diving, parasailing, boating, and more. After sunset, the seaweed shimmers with a unique fluorescent glow that lures people to enjoy night-time beach parties. 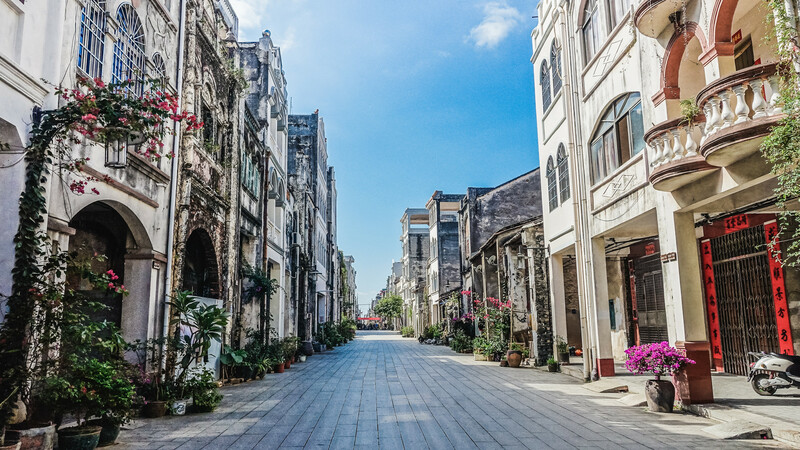 The Lao Jie or Zuhai Pedestrian Street is another tourist attraction full of Western-style colonial buildings and tree-lined avenues. The lower floors of the buildings have commercial establishments and restaurants that overseas tourist love to visit. 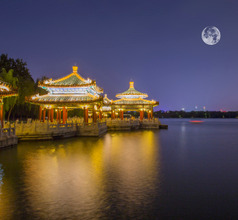 The Binhai Road is the best place for the nightlife, teahouses, and multi-cuisine restaurants. Qian Jin Lu is where the night markets are. Locals, domestic tourists, and overseas tourists love to visit the food stalls and souvenir shops. Other scenic areas include the Underwater World, Xingdao Lake, Wenchang Pagoda, Dongpo Pavilion, Weizhou Island, Beibu Gulf Square, etc. Beihai Fucheng Airport is in Guangxi Zhuang, China. 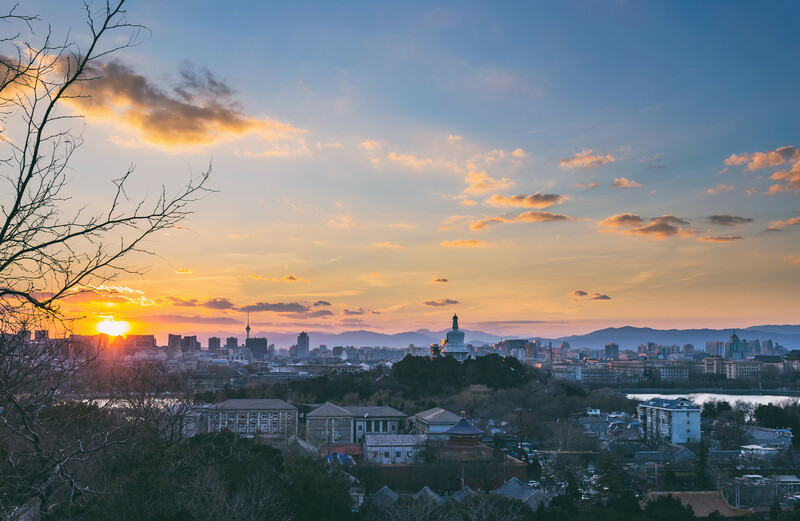 As a medium airport, it has local as well as some international traffic and is half an hour away from the downtown area of Beihai. The majority of the flights are to Xi’an (23 weekly flights). Following closely is Changsha, Chengdu, Shanghai and Ningbo. Airlines that come here are Chengdu, China Eastern, Qingdao, China Southern, China Express, Juneyao and Spring Airlines (which also makes trip to Bangkok). Beihai City, being on the coast, is best known for its seafood specialties and Waisha Island is the perfect place to try out the local fare. 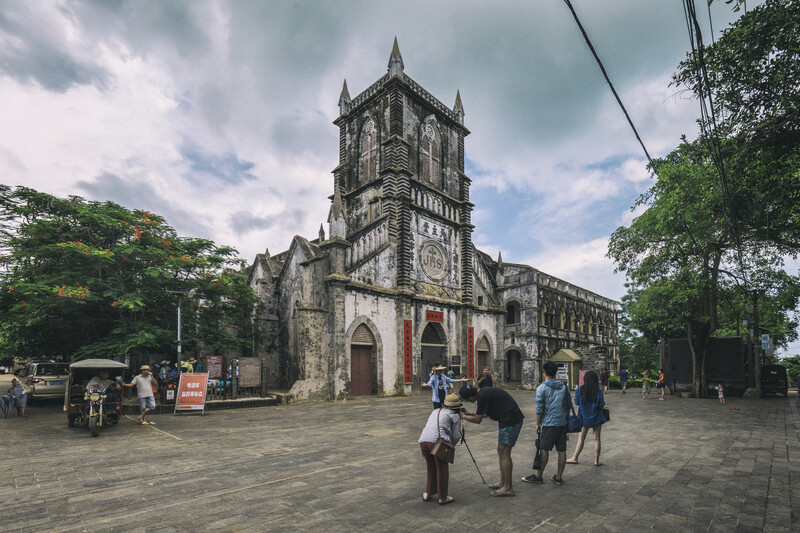 The island has more than 70 restaurants, food stalls, and kiosks that serve different types of cuisine like Cantonese, Hunanese, Western, and Sichuanese, although they are pricier than the ones on mainland Beihai. Some of the popular dishes are chicken rice, deep-fried shrimp with spicy salt, tigerfish soup, crabmeat with scallion and ginger, scalded sandworm, pork feet vermicelli, beef vermicelli, shrimp pickled in ginger wine, scalded prawns, steamed fish, steamed oysters, etc. the scalded sandworm is the signature dish of the city.